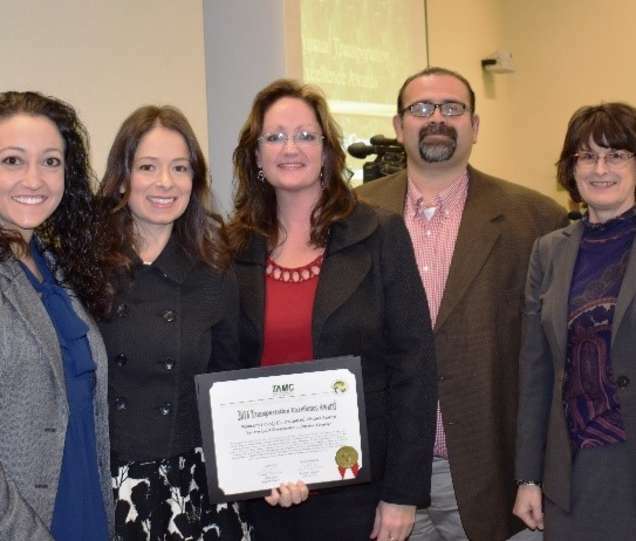 The MCCVB was awarded a Transportation Excellence Award by the Transportation Agency for Monterey County. The award recognized MCCVB&apos;s outreach strategies developed for Car Week and the Soberanes Fire. In addition, the MCCVB was awarded an HSMAI Silver Adrian Award for its PR campaign. The outreach was considered to be exception by expert hospitality, travel, tourism and media professionals.